A sales sheet is informative marketing communication tool that helps to establish a direct communication with the target market. They serve as an important material for various sales transactions and business presentations. It is vital to make sure that your sales sheets are presented professionally through an intelligent marketing plan. You can use them as discount coupons, folder inserts, file compilation and much more. When it comes to sales sheet printing, S S Graphics comes up as a trustworthy name. We offer complete printing solutions to our national and international customers. We offer you premium good quality sales sheet printing in an array of sizes and designs like square die-cut, margin swoop, square design and much more. We also print oversized sheets up to size of 13 inches by 17 inches with the same supreme quality as the other sheet. People are sure to turn their heads to have a second look no matter where you distribute or put them. Attractive layouts, perfect copy, enticing images are the hallmark of S S Graphics sales sheet. Sales Sheets Printing is Easy! Sales sheets are excellent materials for business presentations, trade shows, meetings and conferences. 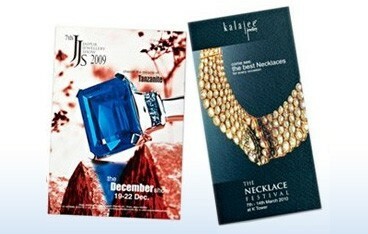 They are usually used as inserts in sales kit, product giuides,event materials or may even be handed out to the clients. With a top quality sales sheet printing i.e. with a dynamic design , high resolution product images or photos of the results of your services your product will look irresistible . We here at S S Graphics ensure to give you Excellent printing for your Sales Sheet such that the clients are lured to buy your product and you get the maximum returns from your sales sheet. Size : Choose an Option... 8.5" X 11"